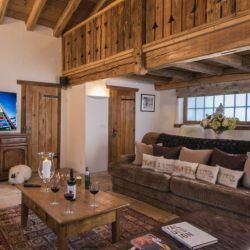 La Bergerie is located on the site of an old shepherd's hut, dating back to the 17th century. 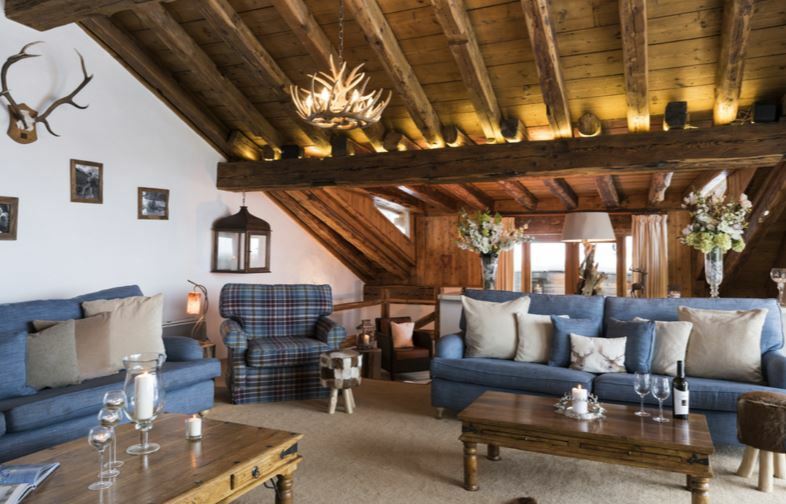 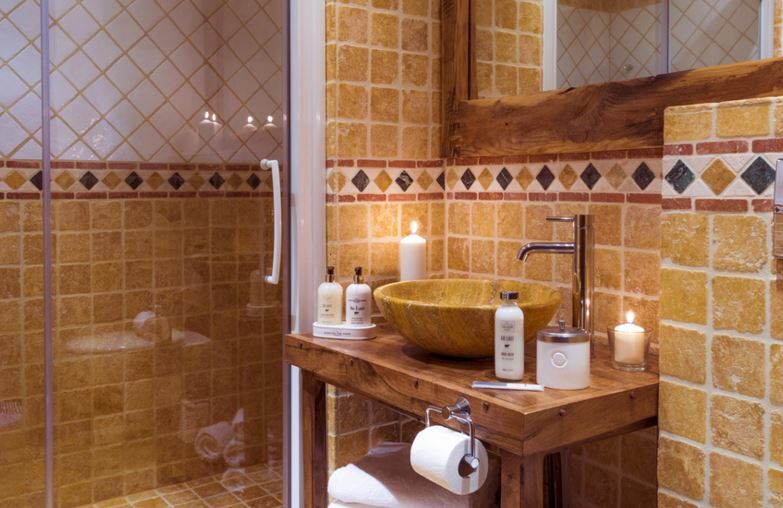 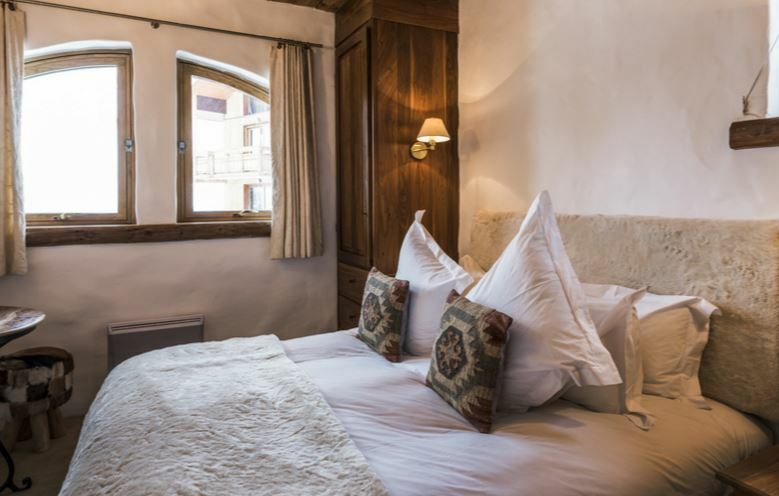 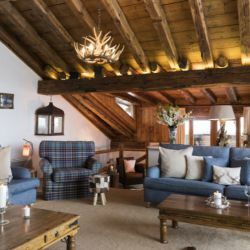 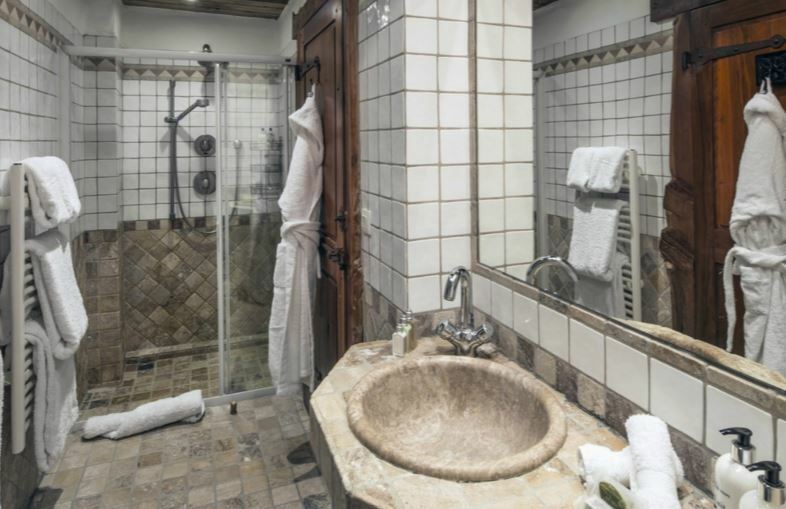 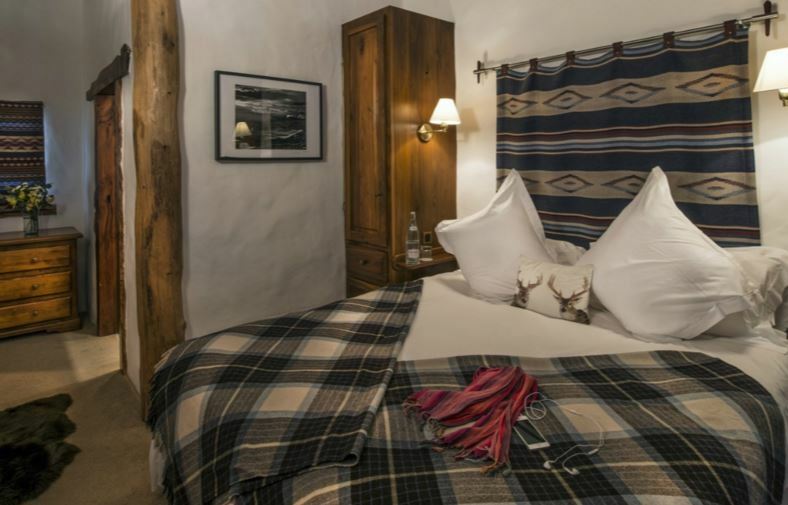 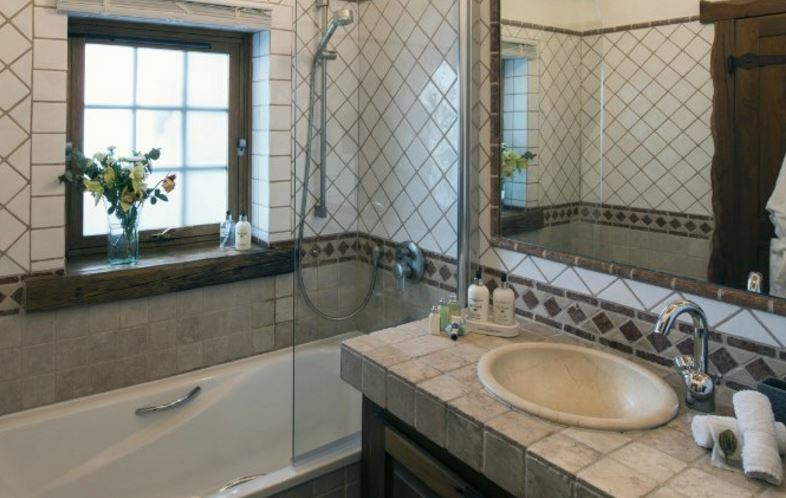 This unique and beautiful chalet has been renovated using many of the original features. 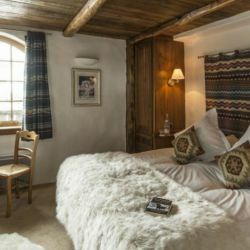 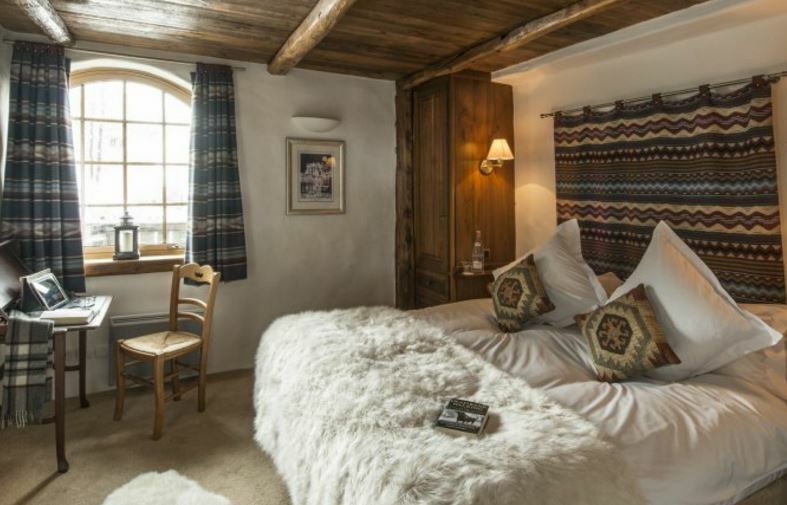 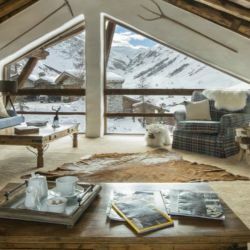 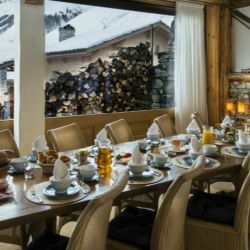 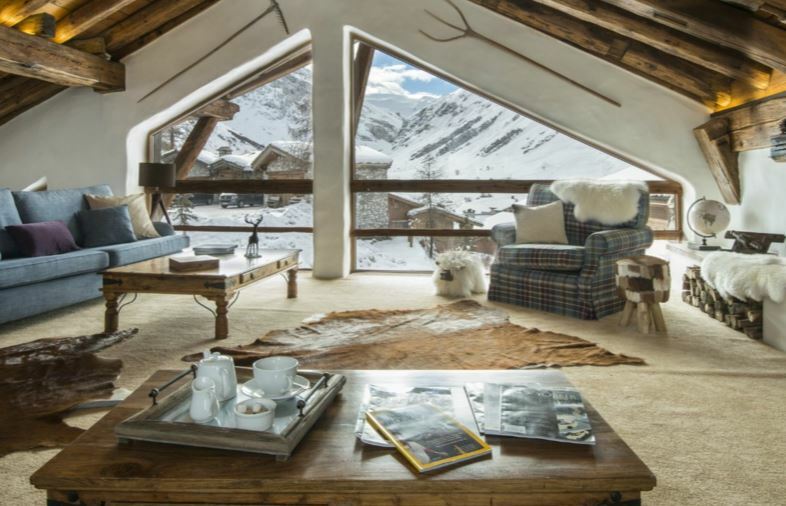 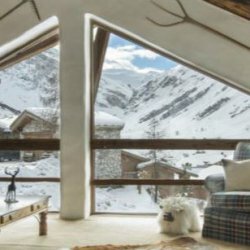 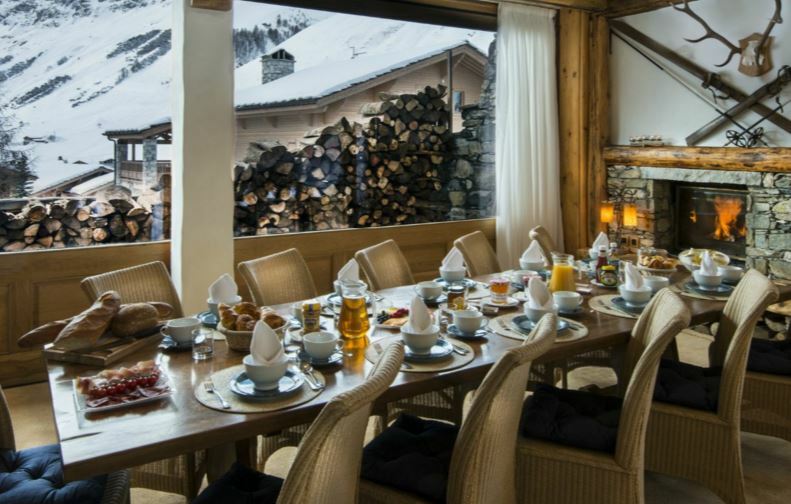 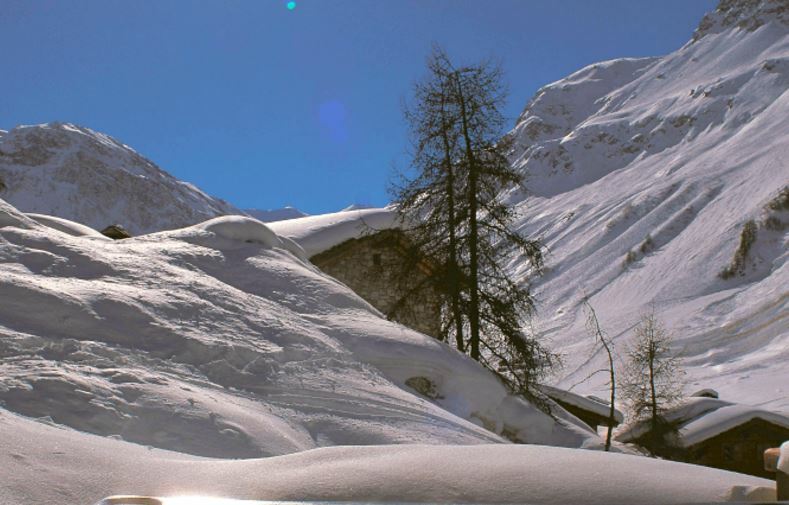 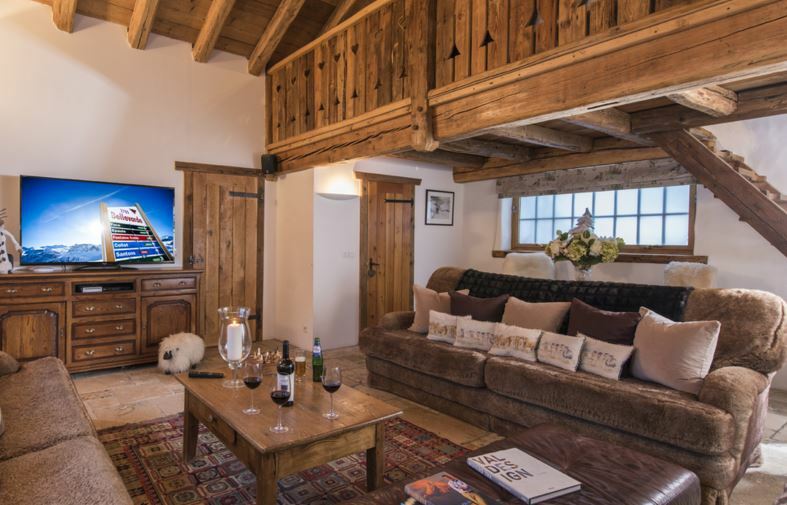 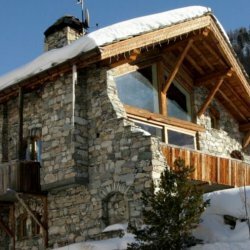 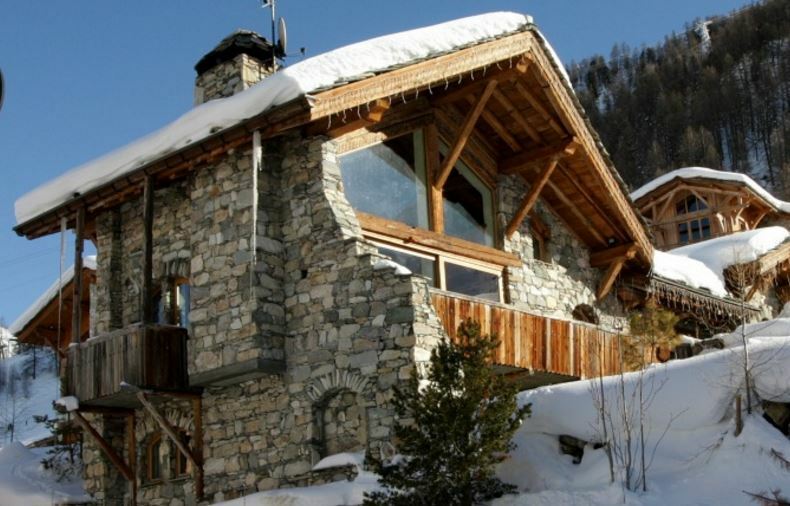 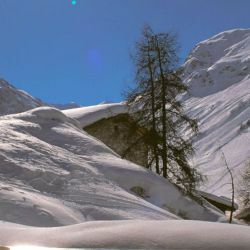 The chalet has a fantastic peaceful location in a private enclave above Val d'Isere. 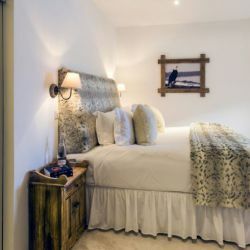 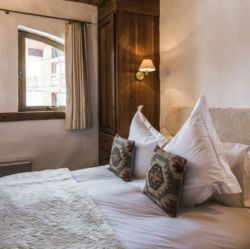 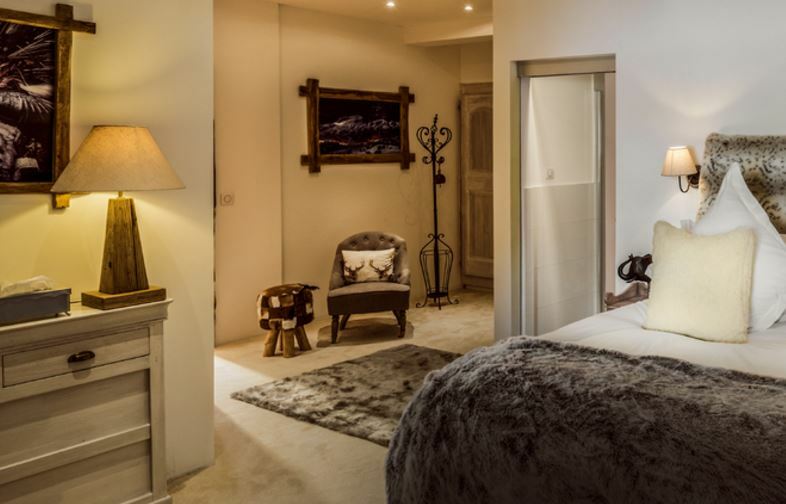 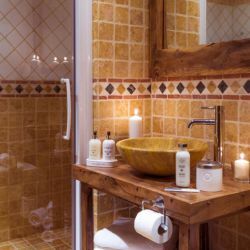 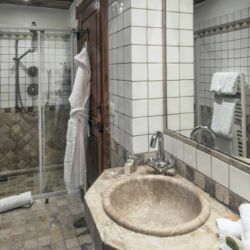 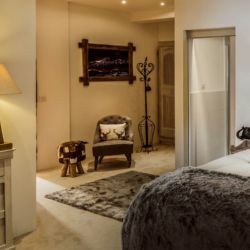 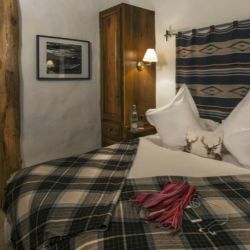 La Bergerie boasts five ensuite twin or kingsize bedrooms, one of which has a small additional single interconnecting bedroom, ideal for a child or nanny and a seventh bedroom with its own private bathroom. 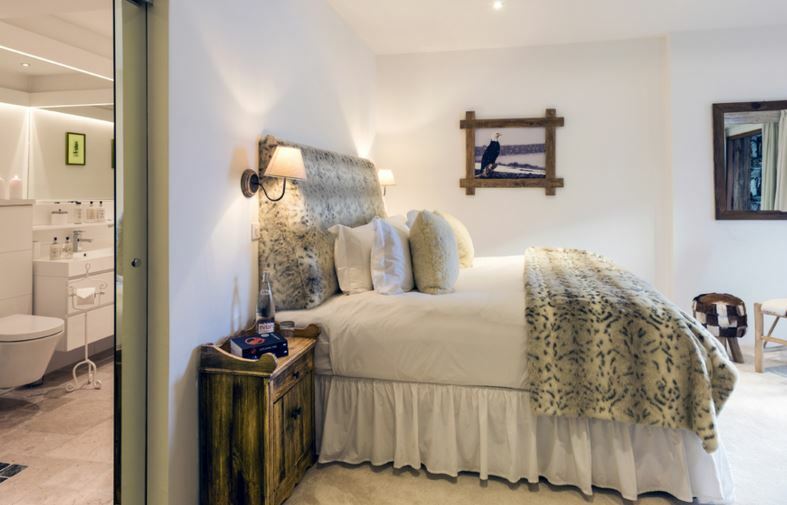 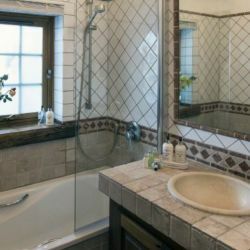 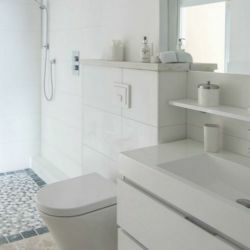 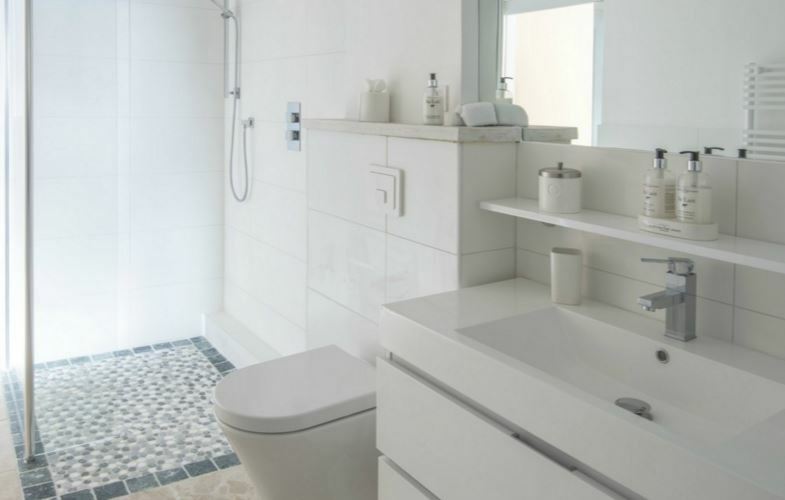 Every room has an individual sense of style and character. 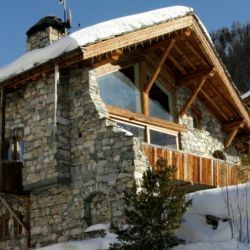 Prices range from €14,700 - €58,200 for the whole chalet for the week.